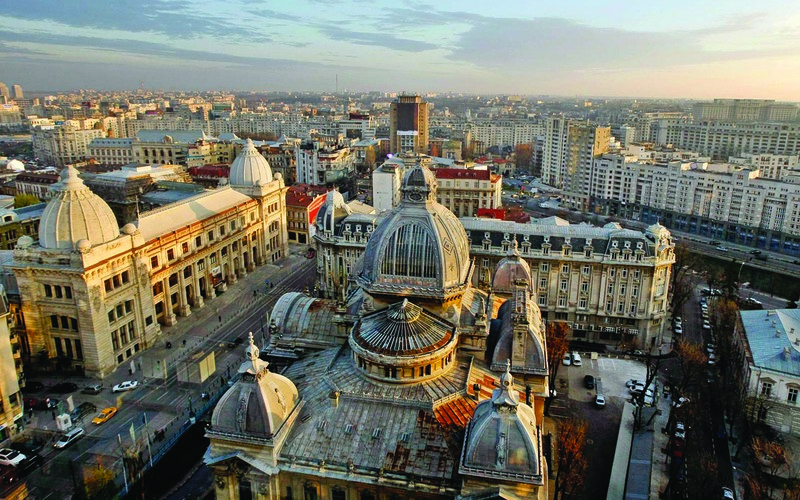 Bucharest – Romania’s capital, is today a bustling metropolis, known for its wide boulevards, glorious Belle Époque buildings and its nickname “Little Paris”. The largest city and most popular destination where to study abroad in Romania. Bucharest is a major cultural, financial, and industrial hub of Eastern Europe. 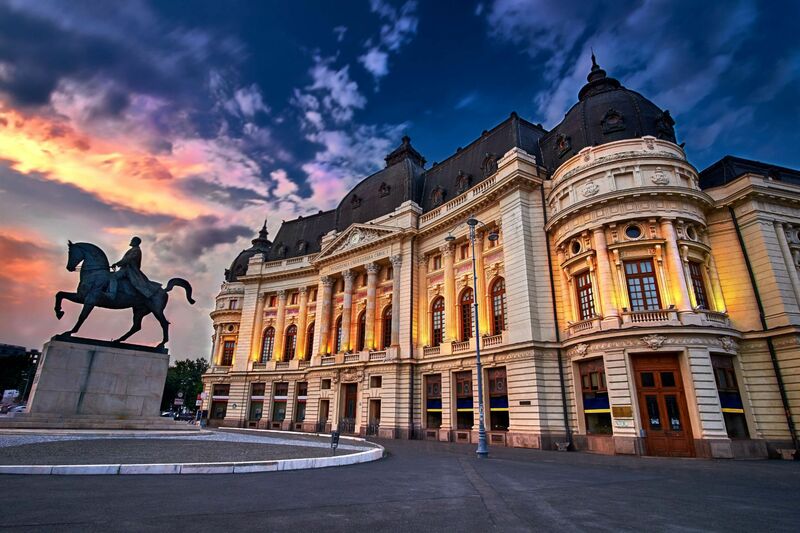 Here you will find the biggest number of museums, universities and other cultural institutes from Romania. The National University of Political Studies and Public Administration (SNSPA) is situated in Bucharest. We recommend you to pay attention when using taxis, as there are 2 types of taxi drivers in Bucharest: those who are individually licensed and practice high prices, and those working for taxi companies, with prices between 1.39 lei / km – 3.9 lei/km. Romanian is one of the ﬁve European latin languages along with Italian, French, Spanish and Portuguese. Romanian is the oﬃcial national language of Romania and it’s fairly easy to learn! Romanian language classes are organised in diﬀerent universities within dedicated departments. The preparatory language programme takes a full year for undergraduate students, however for post graduate study, the course takes six months.